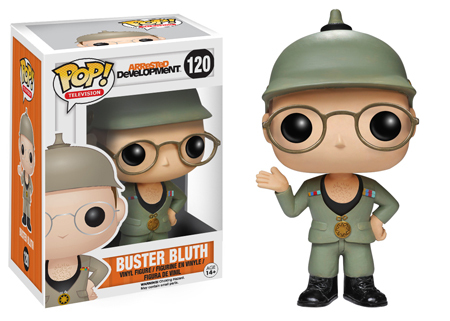 (BALTIMORE, MD) - (March 10, 2015)- The bright orange knit hat makes the man as Funko brings fans of scifi TV series Firefly the Jayne Cobb with Hat PREVIEWS Exclusive Legacy Collection Action Figure. 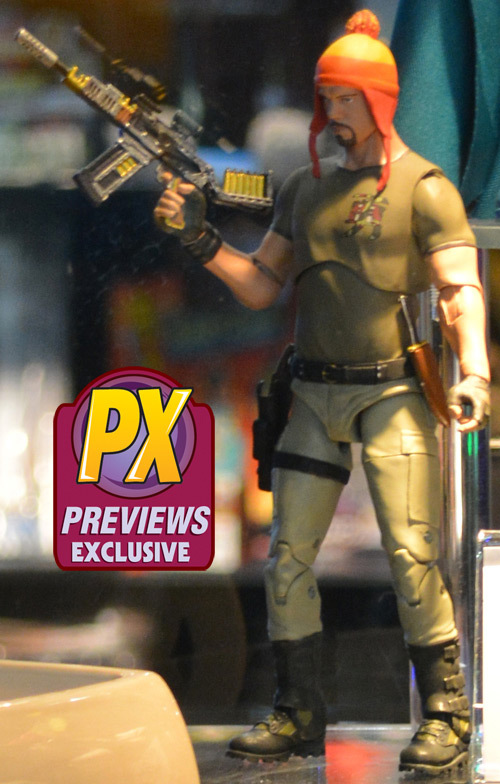 Available to pre-order from the March PREVIEWS catalog, the "Hero of Canton" Jayne figure will be released in comic book specialty shops in late May 2015. 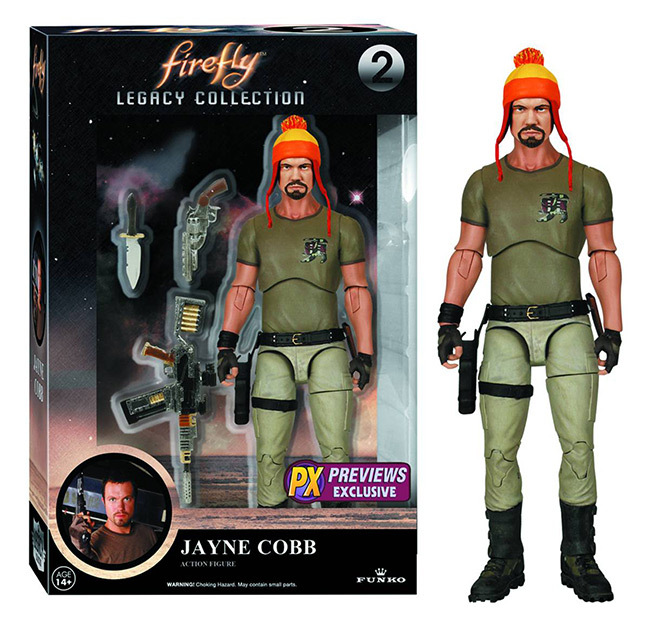 "Browncoats" or fans of Joss Whedon's Firefly can add tough guy Jayne Cobb to their Firefly collection with their very own 6" tall sculpt of actor Adam Baldwin who plays the fearless mercenary, wearing his memorable orange knit cap. The figure features 20 points of articulation and is packaged with three of Jayne's top choice weapons he can be posed with to complete his hard-core appearance. 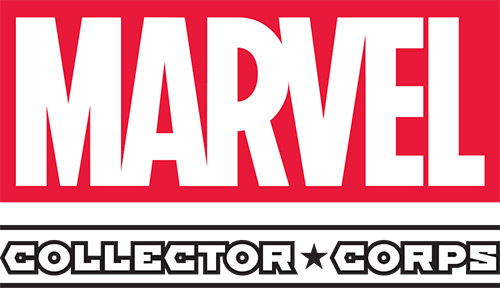 January 2015 - Funko has collaborated with Marvel to build a first-of-its-kind subscription box service – Marvel Collector Corps – featuring 100% exclusive collectibles, apparel and accessories from some of the biggest events in the Marvel movie and comic book universe. 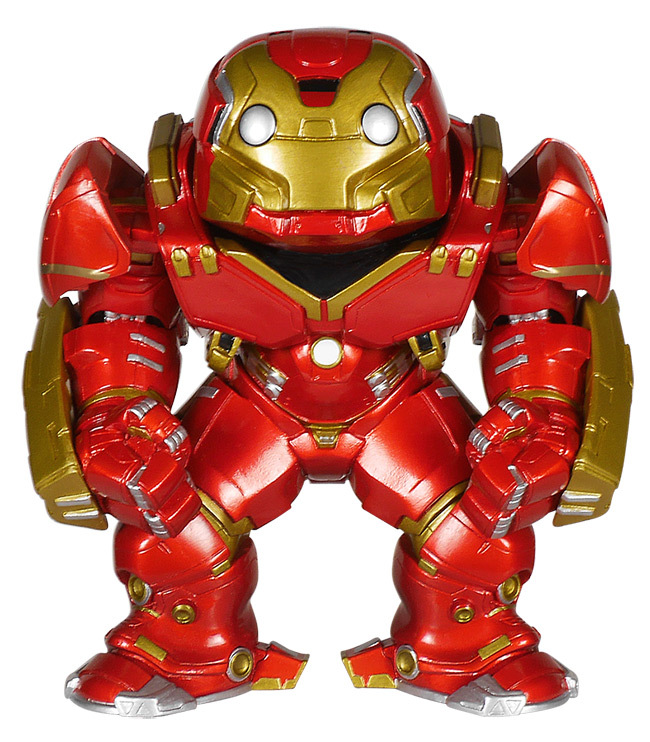 The debut box ships in April and will feature items from Marvel's Avengers: Age of Ultron, including an exclusive 6" Iron Man Hulkbuster Pop! 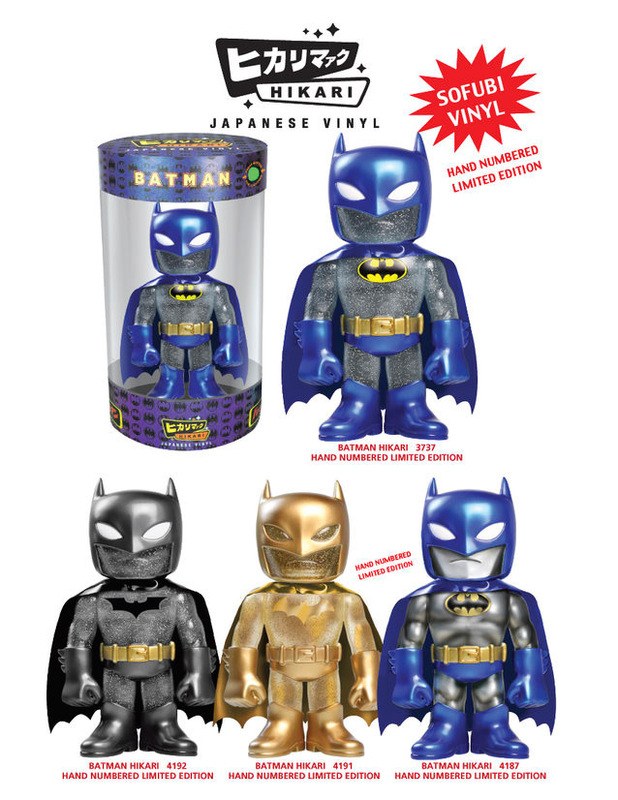 vinyl collectible only available through Marvel Collector Corps. 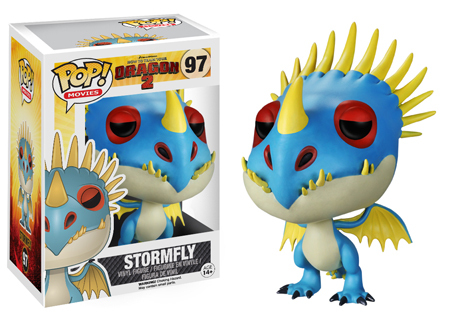 The box contents also include a T-shirt featuring one of four exclusive designs, an additional stylized vinyl collectible and two premium accessories. The box represents over $50 of value. Boxes will ship every two months and Marvel's Ant-Man will be featured in the June box. 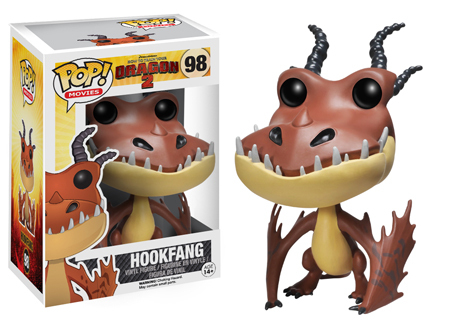 January 2015 - Funko has announced a new POP! 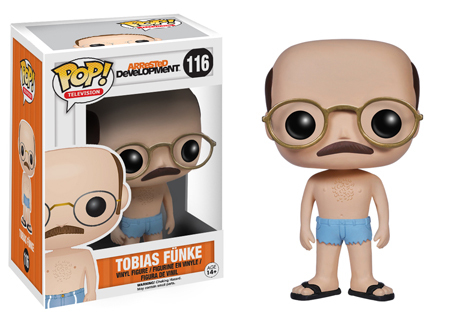 Rides vinyl figure based on Breaking Bad. Jesse Pinkman comes with "The Crystal Ship" RV featured in the television series. 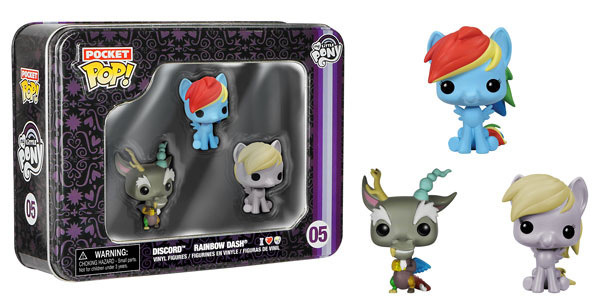 Expect to see this adorable set drive into stores in February. 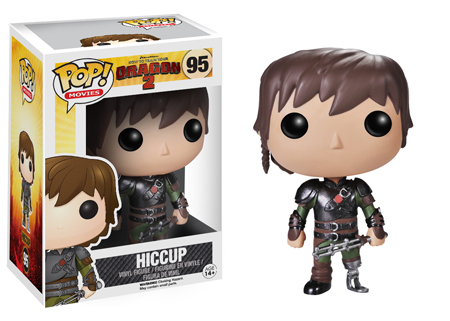 (BALTIMORE, MD) - (August 7, 2014)- The universe is flipped upside down in the Mirror Mirror episode of Star Trek, featuring first officer Spock as a space pirate, now captured in time as a POP! 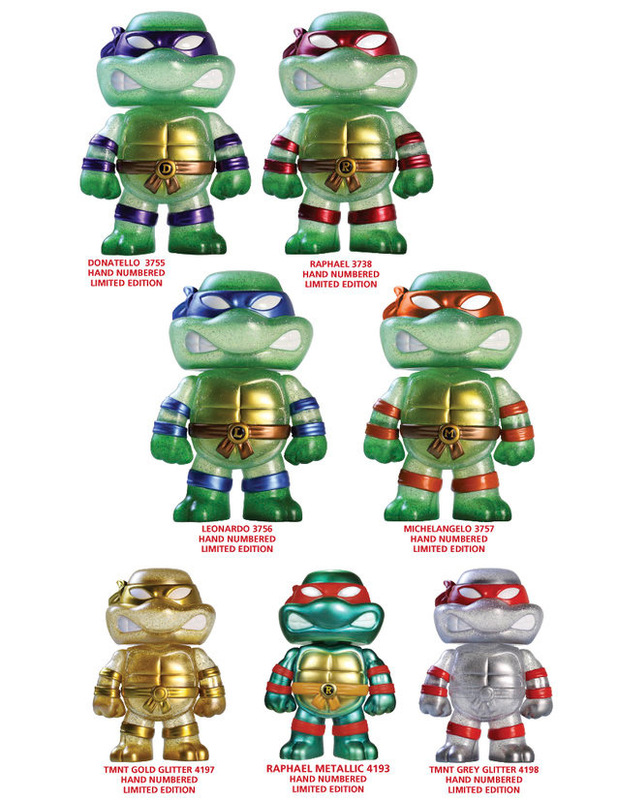 Figure available in the August PREVIEWS catalog. Fans who remember Spock from the episode can pre-order the space pirate at their local comic book specialty shop. 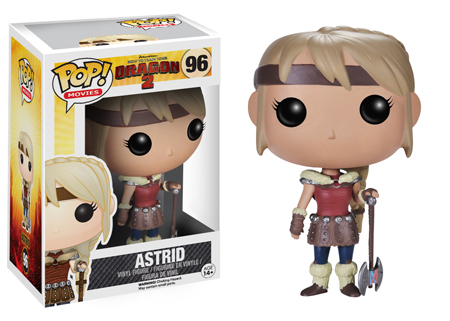 The figure is scheduled to release in September 2014. In Mirror Mirror, the half human, half Vulcan Spock's transformation into a brutal space pirate changes not only his attitude but his appearance too. 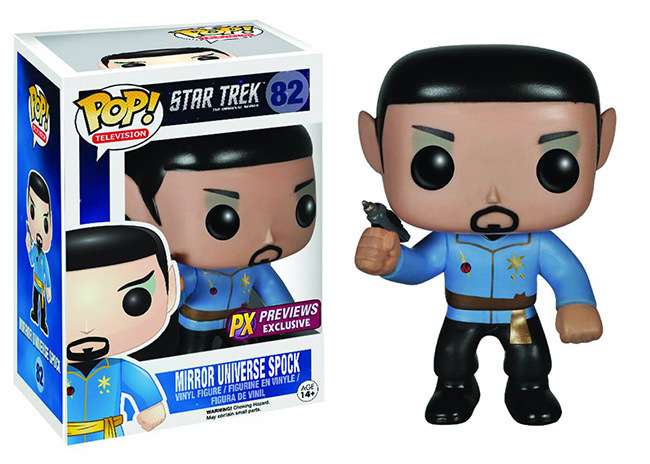 The Mirror Mirror Spock POP! Figure (Item Code: AUG142693, SRP: $11.99, Page 544) stands at 3 ¾" tall wearing a blue space pirate type outfit and has facial hair, showing the rugged side of Spock no one on the "real" Enterprise recognizes. This is a unique collectible for fans of the classic Star Trek series to acquire as it's one of the only times Spock wasn't portrayed as a completely emotionless officer. Funko loves Star Wars, so we decided to celebrate today by launching a giveaway! We are giving away FOUR Star Wars Pop! 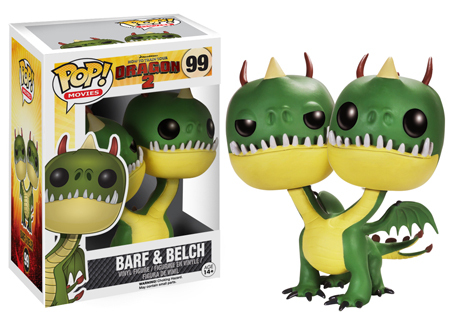 Prototypes from the new Pop! : Star Wars series. 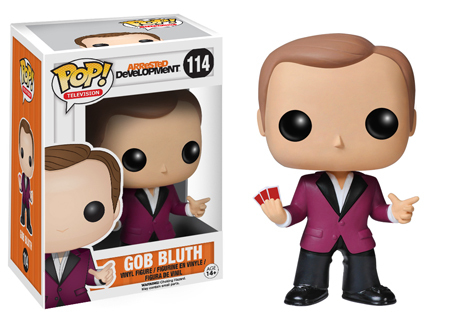 The winner will receive Pop! Prototypes of the following characters: The Emperor, Biker Scout, Bossk, and Luke Skywalker Hoth. 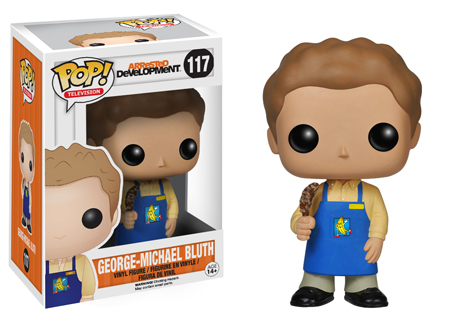 Prototypes are early models of Pop! 's to test their concepts. Each prototype is extremely rare! Only five are made of each character! We want to see your Star Wars pride! "May the 4th be with me to win a set of Star Wars Pop! 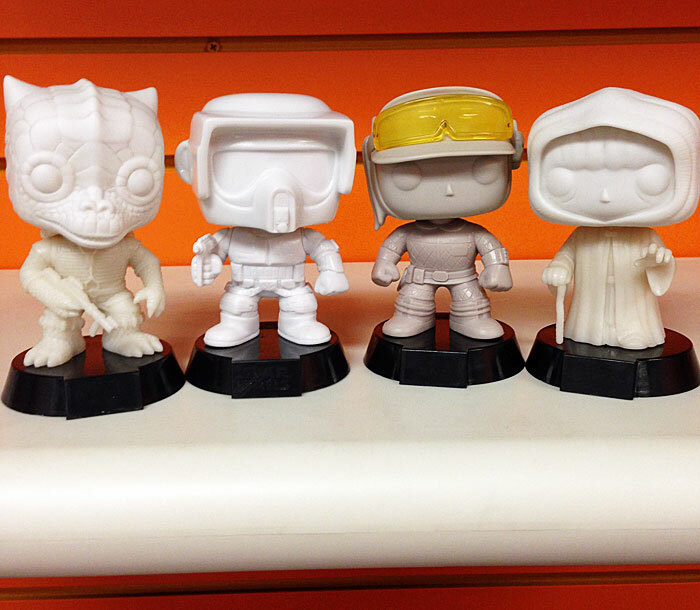 Prototypes from @OriginalFunko #FunkoProto #Funko #StarWars"
Don't forget to tag @OriginalFunko in the photo! The giveaway will run until the Sith Lord shuts it down on May the Sith! 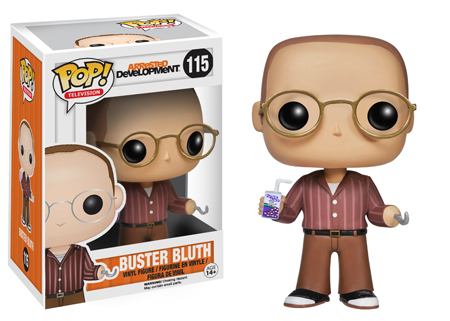 April 2014 - Funko has announced a batch of POP! 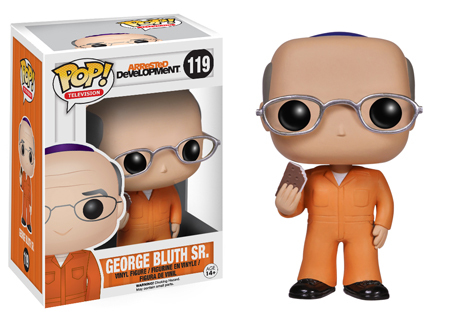 Television vinyl figures based on Arrested Development! 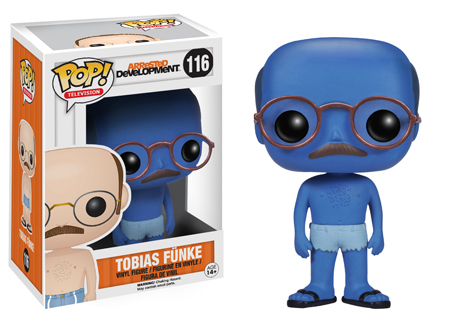 The blue Tobias (scroll all the way down) is a chase figure. 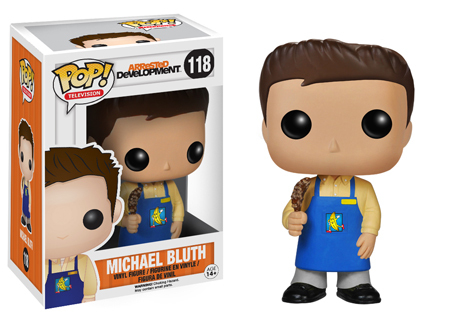 Expect to see the Bluth family in stores in June. 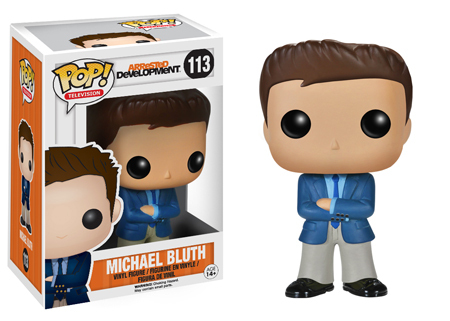 April 2014 - Funko has announced a POP! 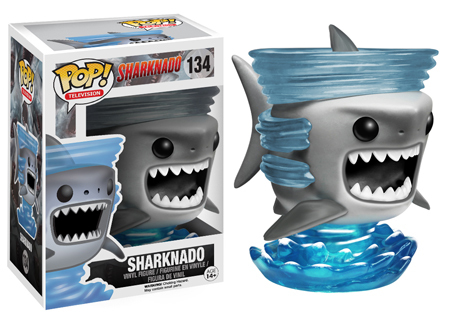 Television vinyl figure based on Sharknado! 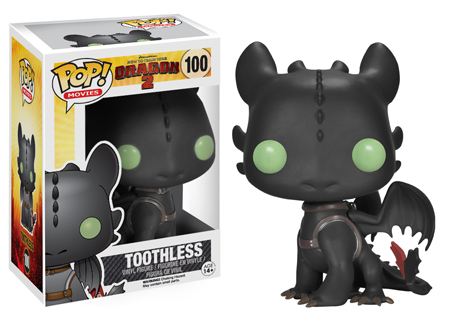 Expect to see this cutie swirl into stores in June. Sharknado 2: The Second One will air on SyFy on July 30th!